McALLEN — Two men who didn’t have legal permission to be in the country pleaded guilty to federal weapons charges, according to a release from U.S. Attorney’s Office. Rogelio Acosta-Moctezuma, 39, and Jose Israel Villa-Reyes, 27, both residing in Pharr, pleaded guilty Tuesday to conspiring to interfere with commerce by threats or violence and to carrying a firearm during and in relation to a crime of violence before U.S. District Judge Micaela Alvarez, according to the release. 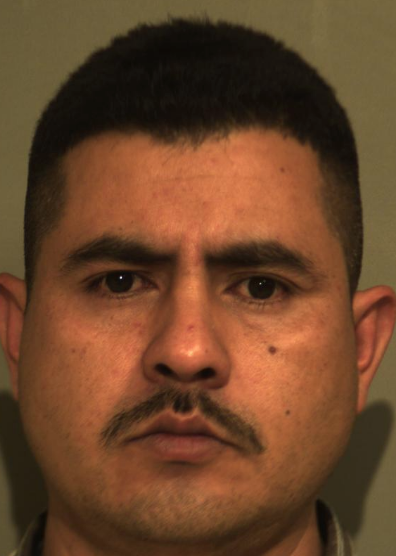 The charges stem from the duo’s arrest on Feb. 1, 2017, in a Pharr parking lot during an operation led by the Drug Enforcement Administration, the release states. A confidential informant cooperating with federal agents negotiated the purchase of two kilos of cocaine and three kilos of meth from Acosta-Moctezuma and Villa-Reyes in exchange for $60,000, the U.S. attonrey’s release states. The informant arrived at the meeting location accompanied by an undercover federal agent to pick up the drugs but, according to federal government prosecutors, the deal was never consummated because the pair attempted to rob the undercover agent of the $60,000. Agents discovered that the two never intended to turn over the cocaine and meth after finding packages containing Styrofoam and another unknown substance — but no narcotics, the attorney’s office states. The men each originally faced 10 federal counts ranging from conspiracy to distribute narcotics, to unlawful transport of firearms, to name a few, according to court records. Acosta-Moctezuma and Villas-Reyes both pleaded guilty to two counts; in exchange federal prosecutors agreed to dismiss the remaining eight counts against them at time of sentencing, court records show. 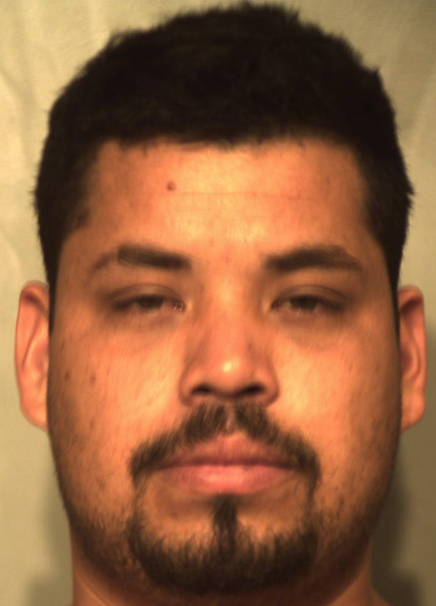 Alvarez, who accepted the pleas, set sentencing for April 19, at which time both men face up to 20 years in federal prison for the conspiracy as well as another mandatory five years on the firearms charge that would be served consecutively, the release states. Acosta-Moctezuma faces another 20 years in a separate federal firearms case, in which he allegedly attempted to export firearms to Mexico. Both men remain in custody pending their sentencing in April.